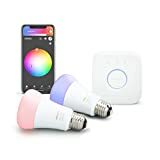 Look, don’t try to figure out why Amazon still has Black Friday prices on some of the most popular Philips Hue smart LED lighting products on the planet. 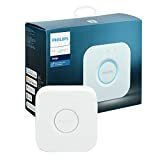 Instead, just take advantage of the fact that Amazon still has Black Friday prices on some of the most popular Philips Hue smart LED lighting products on the planet! 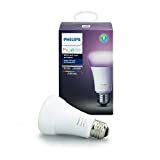 Philips Hue White A19 LED Bulbs are down to $12.49 each if you buy a 4-pack, and Philips Hue Color A19 LED Bulbs are $35 and change instead of $50 each. 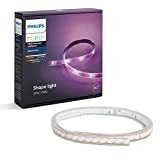 The $90 Philips Hue LightStrip+, $50 Philips Hue White and Color Decorative Candle Bulbs, and Philips Hue White and Color Ambiance PAR16 Dimmable LED Smart Spot Lights are all discounted as well… plus more! Check out all the best deals below, and hurry because some are already close to selling out.